We do not see ourselves as just a parts supplier, we want to offer our customers the best possible solutions for their individual needs. The premise here is: Top quality at the best possible conditions. 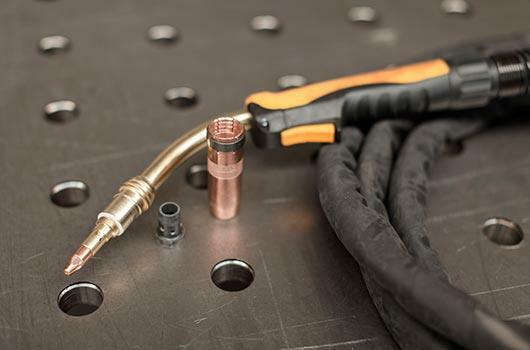 Well-known, major industrial enterprises have been benefitting for years from Hirscher products for industrial welding, welding technology and burner systems. 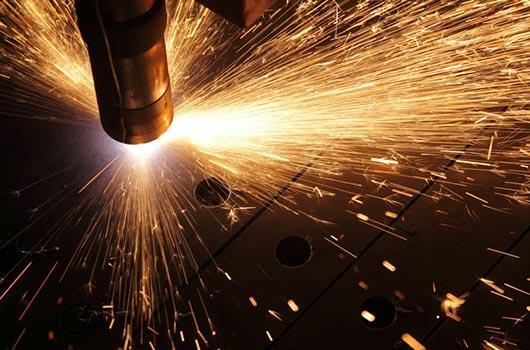 For you, we develop and produce special high-performance burner systems with the highest service life of their wear parts. We have developed and mass-produced several model types of these wear parts supplied by existing industrial customers over the last decade. 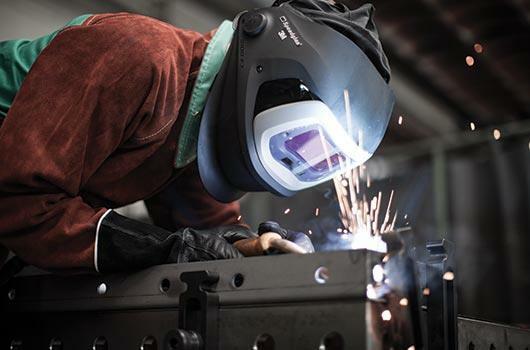 Furthermore, we offer your welders complete head, eye and ear protection as well as numerous other occupational safety products (welding protection). 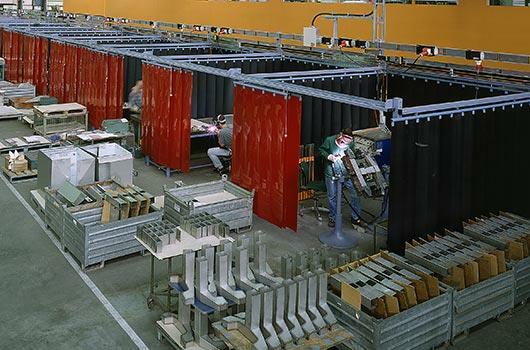 As a full-range solution provider, we have an extensive portfolio of welding and clamping tables, partition walls, noise protection walls & panels, slat curtain systems, etc. 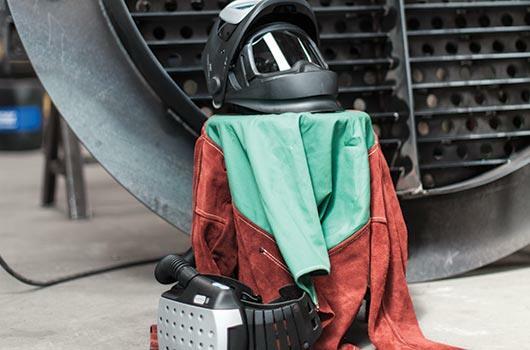 for the welder's workplace. 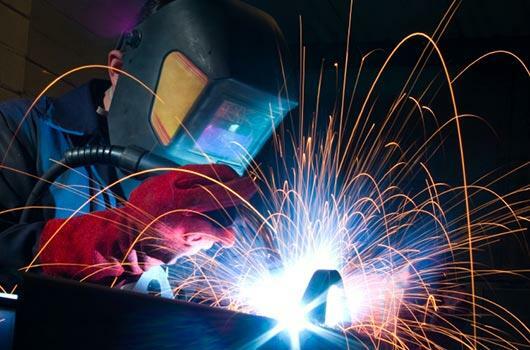 We stock an extensive range of welding equipment, welding helmets and grinding visors for smooth and fast welding operations, in addition to large materials and welding place equipment.